Includes: Twelve(12) weekly 60-minute coaching sessions with business coach, David Giuliano. Cost is $375 per weekly session. $1,000 retainer due upon sign up with $375 due per week after third weekly session. Includes: One(1) 60-minute coaching session with business coach, David Giuliano. Includes: One(1) free 30-minute introductory coaching session with business coach, David Giuliano. Limit is one per customer. During a period of transition in my law practice I found myself ‘stuck’, making little progress. I was dwelling on outside forces and letting them define me and my practice. 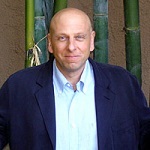 Believing I needed to do something, I engaged David’s services as a practice coach. As David guided me through an evaluation of my practice and helped me to discover ways in which my own thoughts and attitudes were hindering me in attaining my goals, I came to appreciate more and more David’s knowledge, experience, and wisdom. He showed me that I have the freedom to choose how my practice will run. Thanks to David, I am happier in my practice than I have been in years and I am making great strides in creating the practice I have always wanted. If you believe you should have the practice you desire I cannot think of a better step for you to take to achieve it than to engage David as your coach to guide you through the process. Through the coaching process, David provided the support and insight I needed to focus my professional vision. My ability to distinguish between factors relevant to achieving my goals and those that are useless was enhanced. 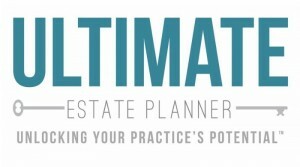 I gained a better understanding of how to build a practice that is not only more successful, but more satisfying as well. David’s assistance was invaluable. I am confident that he can help you to progress to your next level, too. 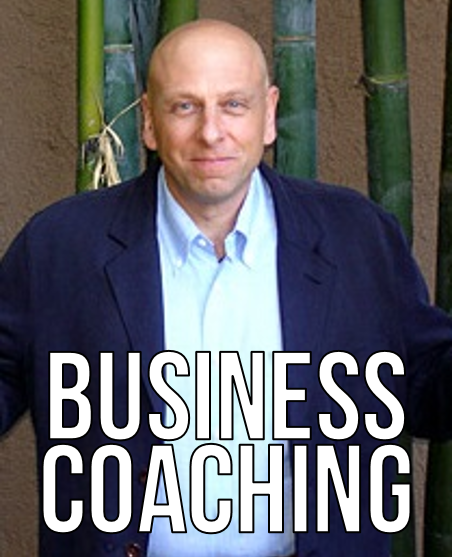 I have been doing weekly coaching sessions with David Giuliano and it has been outstanding! I am so thankful to have this opportunity to have David as a coach. He has really helped me work through some lifelong issues that have been limitations for me in the past. Now, thanks to David, I really have a shot of overcoming these issues. I have worked with other business coaches over the years and David is head and shoulders over above the rest!